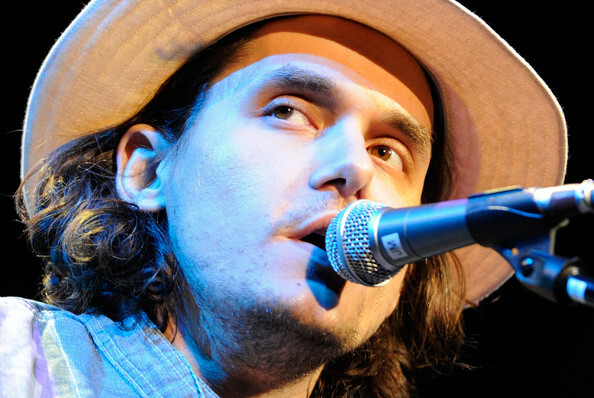 John Mayer had surgery recently to remove a granuloma just above his vocal chords. GASP. You know what I think of when I think of singers having vocal chord surgery? Julie effing Andrews....and do you know what happened to her? They screwed it up and now she can't sing anymore. J May is currently on vocal rest for the next month or so...and hopefully all is well but if it isn't...well, I will be just as devastated as I was when I found out Julie could never tell me that the hills were alive with the sound of music in full voice ever again. Tear. Get well soon J May...and may you be back serenading me with your vocal goodness in record time.